That’s a very neat solution and a long-awaited feature. 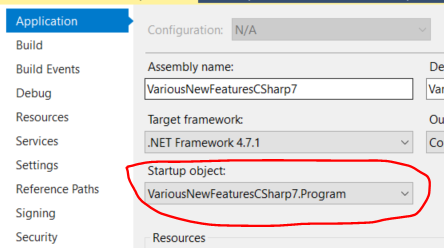 So in case there are 2 “traditional” Main entry points and 1 asynchronous one then you’ll only be able to select either of the static void/int types as the startup object. 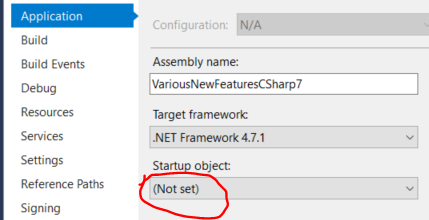 If there’s only one Main method and it is asynchronous then it will be auto-selected by Visual Studio as the entry point, otherwise it will be invisible.